It’s got a certain funk to it that’s compelling. 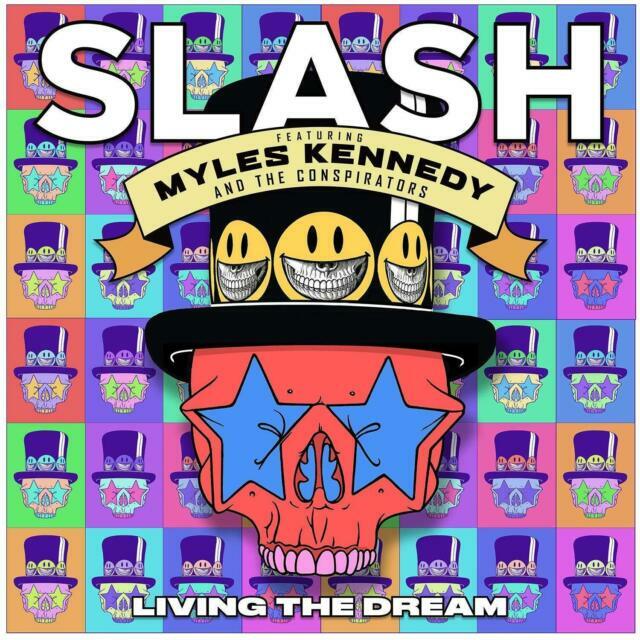 SLASH ft. MYLES KENNEDY - LIVING THE DREAM - NEW CD ALBUM - PRE ORDER 21/09/2018. LIVING THE DREAM is SLASH’s fourth solo album, and third for SLASH and his bandmates MYLES KENNEDY (Vocals), BRENT FITZ (Drums), TODD KERNS (Bass & Vocals) and FRANK SIDORIS (Guitar & Vocals). Amazing Album.. Great music composition; vocals, drums, bass, rhythm & lead guitars. Sound quality; mixing and mastering is brilliant. Super music - songs to listen to. As good as, possibly even better than the last 2 albums from Slash and Myles.